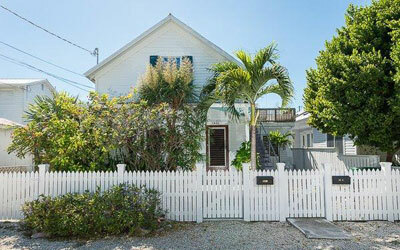 Use our live Key West listings map to find your perfect home. For more map options, including the ability to draw your own map region, please visit our Key West Map search page. 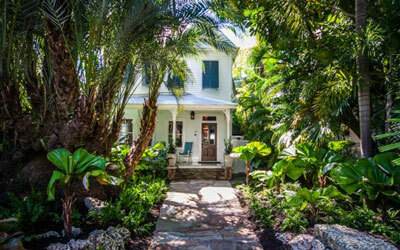 Watch our custom-produced real estate Key West videos to get a feel for the island. Then start your own Key West Real Estate Search. While all of Key West is paradise, the following areas are the most searched and requested by our clients. 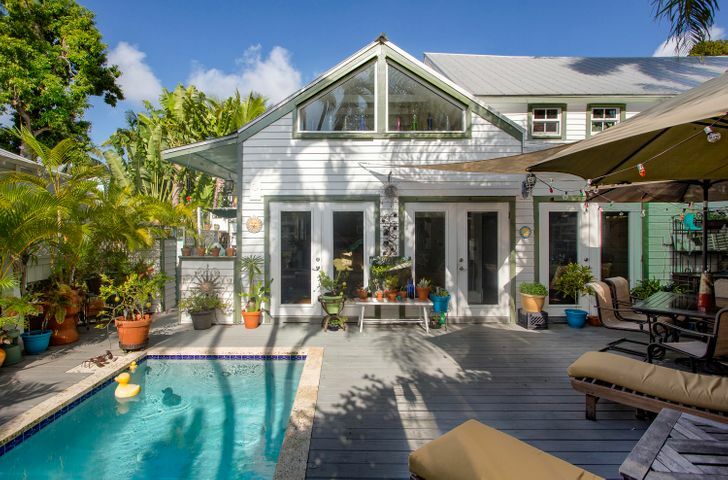 © 2015 Key West Multiple Listing Service. 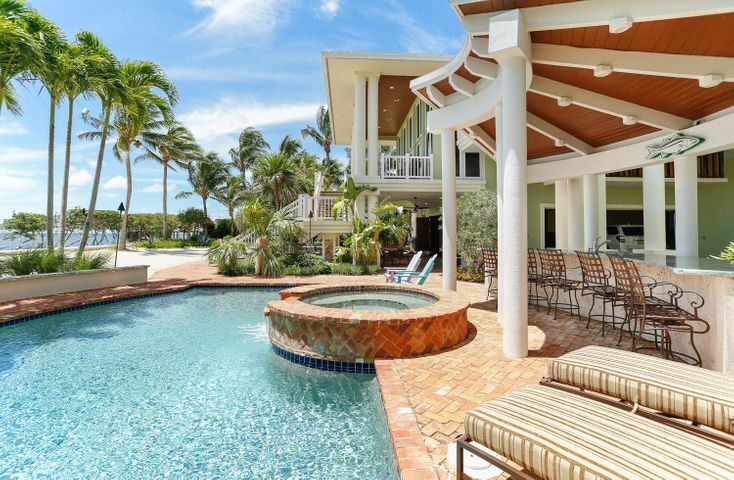 The data relating to real estate for sale on this web site comes in part from the Internet Data Exchange (IDX) of the Key West Multiple Listing Service. Real estate listings held by brokerage firms other than Knight-Gardner LLC d/b/a Berkshire Hathaway HomeServices Knight & Gardner Realty are marked with the IDX logo and detailed information about them includes the name of the listing brokers. The information being provided is for consumers personal, non-commercial use and may not be used for any purpose other than to identify prospective properties consumers may be interested in purchasing. Information has not been verified, is not guaranteed, and is subject to change. Welcome to Keys Real Estate, the online home of Berkshire Hathaway HomeServices Knight & Gardner Realty. 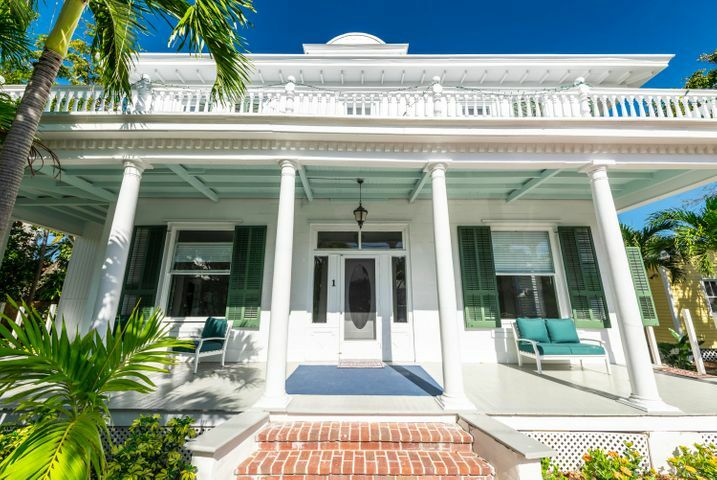 Established in 1957 and still under original ownership, we are Key West’s oldest real estate company and have earned recognition as one of the most well-respected realty companies in the Keys. 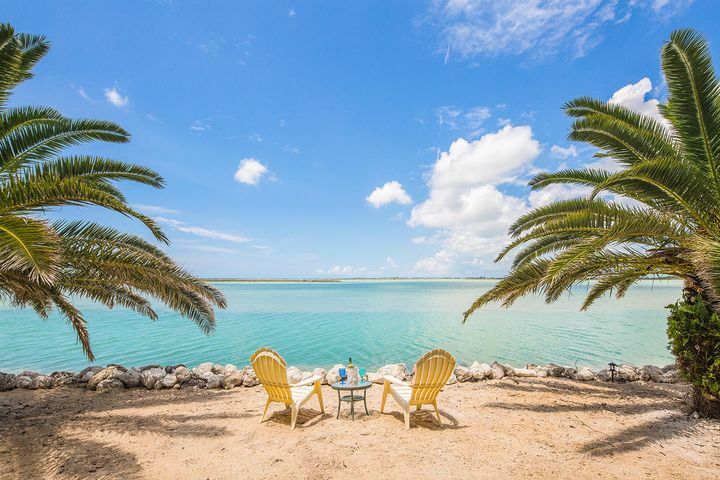 Feel free to browse our carefully curated collection of fine properties, each one set in the tropical paradise of our coral cay archipelago. The Keys are famous for all the right reasons. It’s not just the turquoise waters, beautiful beaches, amazing scenery, world-class fishing, exciting water sports and year-round temperate climate that draw visitors and new residents alike from around the world. 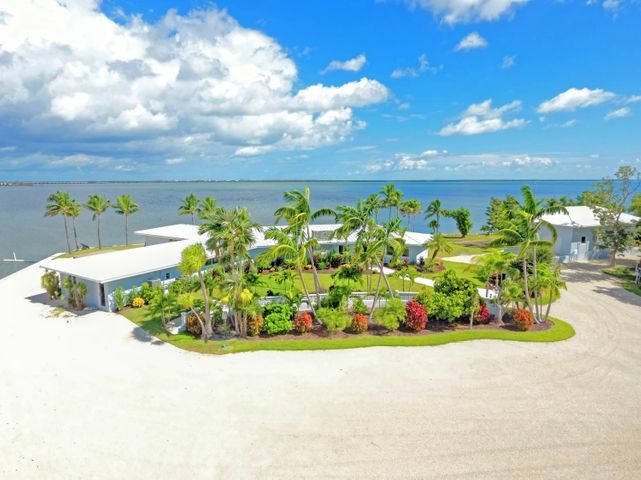 The Florida Keys offer a unique blend of simple island living and refined luxury in an exotic tropical setting that feels remote yet is only a few hours by car from the Miami metro area and US Mainland. 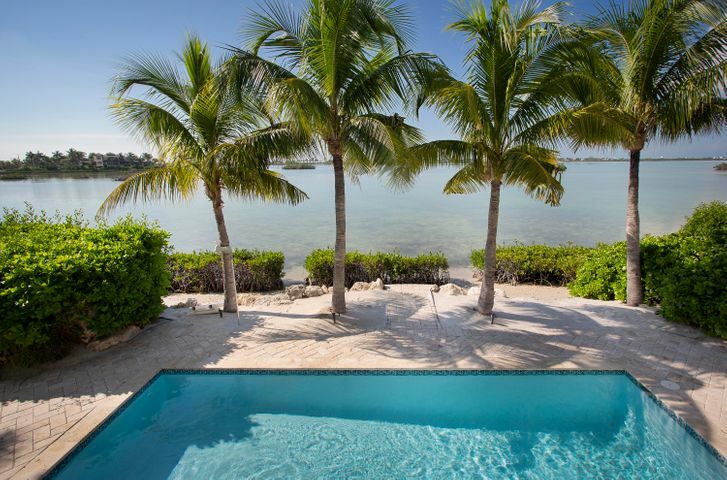 If you are a buyer considering a property in paradise, the Florida Keys offer a wide selection of beautiful, tranquil homes from which to choose your island abode. 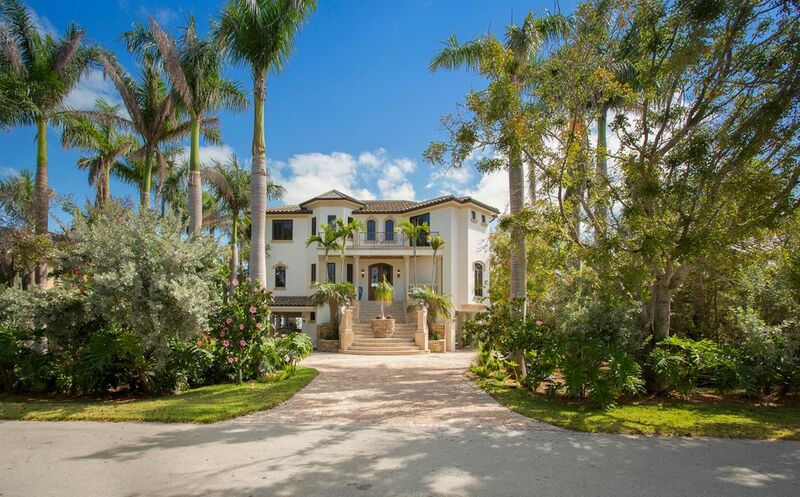 At Knight & Gardner Realty we list some of the most luxurious properties in the Keys. We specialize in upscale properties and hidden gems located on Key West, the Lower, Middle, and Upper Keys, and the Outlying Islands. Whether you are looking for a new home, an island vacation hideaway, an investment, or the perfect commercial property, we offer unparalleled expertise and outstanding customer service that will make your search easy and enjoyable. We specialize in providing the personal attention needed to find the perfect match between buyer and property. 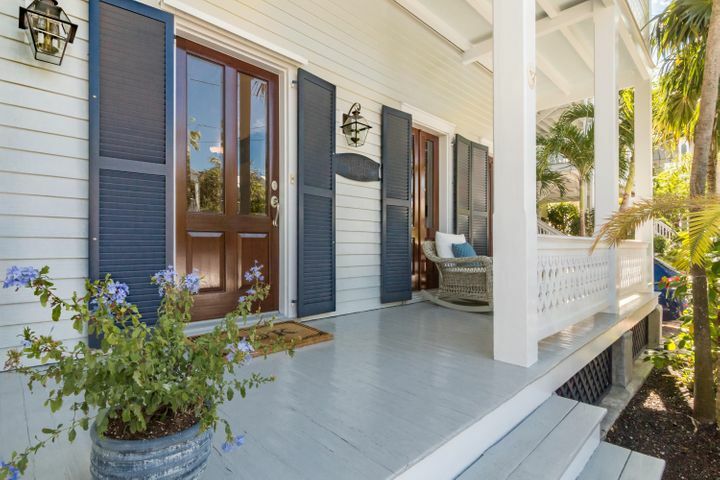 from our office in the heart of Old Town Key West, our team of professionals combines unmatched local market knowledge with mastery of the tools required to connect your listing with local, national, and international buyers. 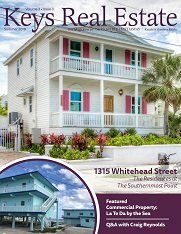 Our unique combination of small town professional service and worldwide marketing strategies has made Berkshire Hathaway HomeServices Knight & Gardner Realty the dominant real estate sales force in the Keys. The simple fact is that over the past 20 years, no other real estate firm, agent, or team has sold or leased more real estate volume in the Florida Keys and Key West. 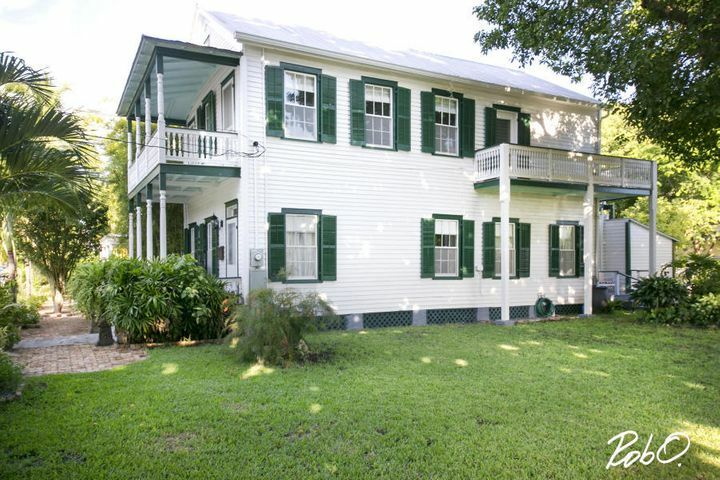 Looking for someone to care for your Florida Keys property? Berkshire Hathaway HomeServices Knight & Gardner Realty’s property management division has earned a solid reputation throughout the Keys and is the fastest growing property management service in the islands. If you are a property owner, our exclusive Home Watch Program will bring you peace of mind when you are away from the Keys, and we also offer full-service management for residential rentals and commercial properties. 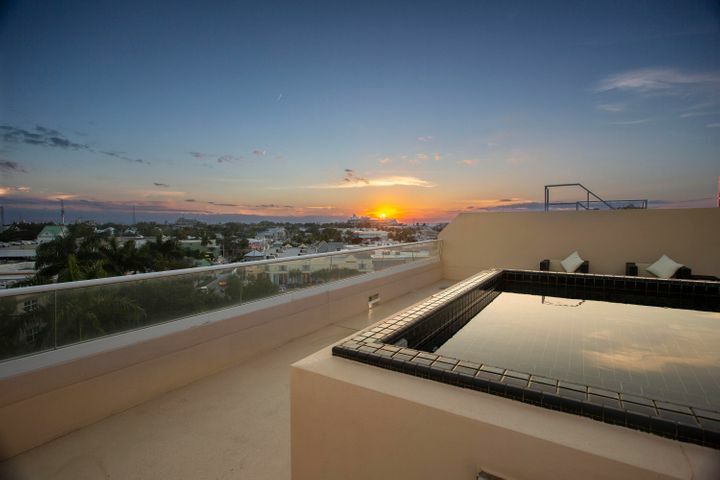 If you are considering a stay in the Keys and need a long- or short-term rental, we are your source for amazing properties. At www.KeysRealEstste.com, our mission is to provide and deliver professional real estate services that exceed client expectations. We are rooted in the community, and the trust, loyalty, and respect of our friends, neighbors and customers are our most valued assets. When you need a local partner to help buy, sell, rent, or manage your Florida Keys property, you need Berkshire Hathaway HomeServices Knight & Gardner Realty on your side. Key West is often synonymous with the words “tropical paradise.” And it’s not just the palm trees or the snorkeling, sport fishing, sailing, boating and scuba diving that make it magnificent. There is an attitude and a rhythm to the place that exists nowhere else, and those familiar with Key West are quite often drawn to return by the ambiance and allure of this island city. 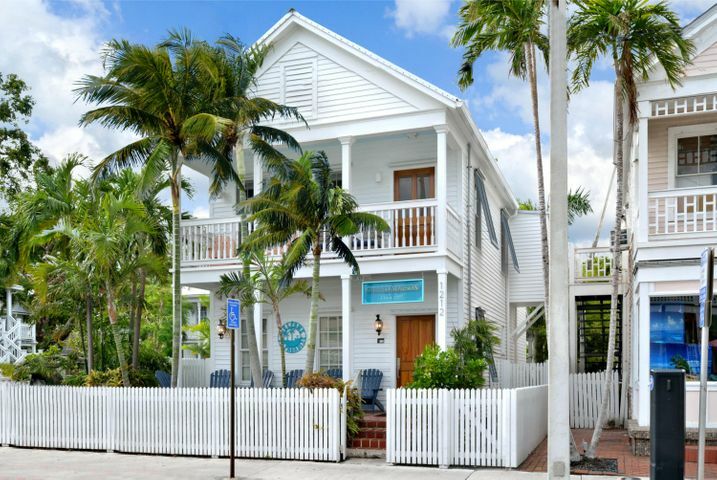 Whether you are looking to stop over or stay permanently at the southernmost point in the US, you can make your time in Key West whatever you want it to be. 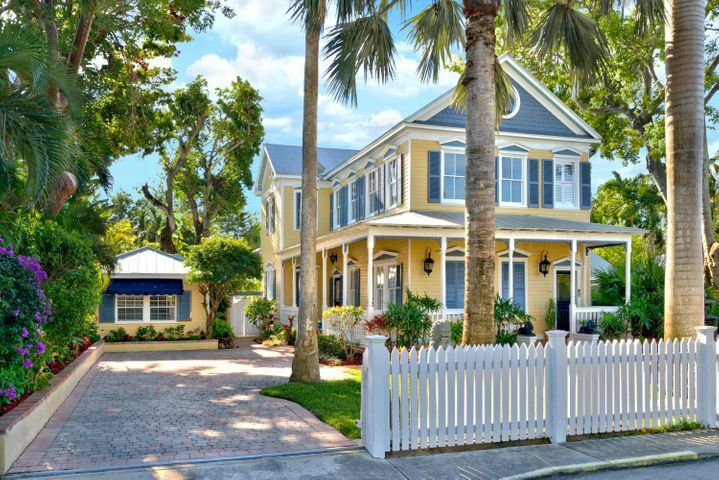 Hide away in seclusion, stroll the beautiful beaches, get out on the water, or have a great time on Duval Street from one morning till the next. Stay home in the lap of luxury, or create the perfect space for your guests to do so. 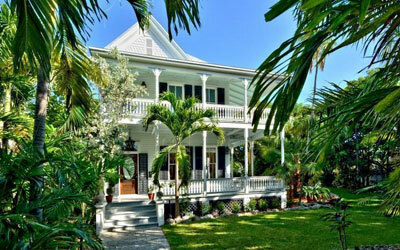 Whatever your needs, Berkshire Hathaway HomeServices Knight & Gardner Realty has a Key West property that can meet them. 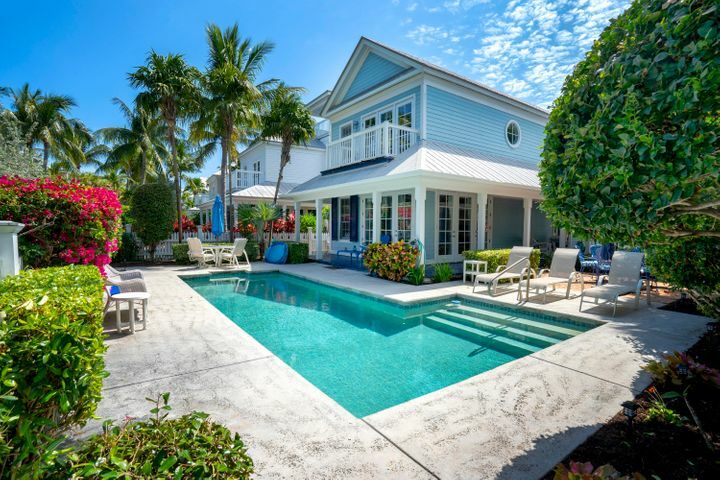 We list and manage an array of properties situated in all four distinct areas of the Conch Republic: Old Town, Casa Marina, Mid-Town, and New Town. No matter what side of Key West you want to experience, from the city to the shoreline, we can help. You’re setting out to find the future home for your business. Let us help you find the ideal location. Whether you need an area with heavy retail foot-traffic or a secluded site for light industry or warehouse use, we have many excellent listings. To secure a place where you can invest in the future while minimizing overhead, you will need to rely on proven local expertise when making a selection. We don’t just help you choose on the basis of what location is “hot”. We take into account all the economic factors that will affect your decision. If you are looking to lease, we have plenty of options to choose from and will help you match a location with your purpose and overall business needs. The Keys are so much more than Key West. Whether you want to set up shop in Marathon or find a family home in the Lower Keys, we specialize in what you’re looking for. As veritable village of islands, this location gets its name from a Spanish word meaning “purple island.” Home to Lower Matecumbe Beach, Matecumbe, and Plantation Key Colony, this breezy getaway was one of the first areas in the Upper Keys to be completely settled. Life here centers on fishing and tourism, and the lower tip of southern Matecumbe Key is the jump-off point for the famous Seven Mile Bridge. Properties here are uniquely located in sites ranging from the seclusion of Bay Hammock to ocean frontage that overlooks the fishing capital of the world. Home of the world-famous sport fishing charter vessel, The Fantastic II, Key Largo’s name comes from “Cayo Largo,” Spanish for “long key.” Commonly known as the “Diving Capital of the World,” tourists come from all over the world to dive and fish on the living reef just a few miles off shore. Key Largo is the first island in the Florida Kays chain, and it serves as a gateway to the Keys for motorists heading south from Miami via the Overseas Highway. On Key Largo, you’ll find many street frontage listings along the highway, and many others tucked away on local roads that reach down to the shoreline. Proximity to the Everglades makes Key Largo a prime destination for kayakers and ecotourism as well. 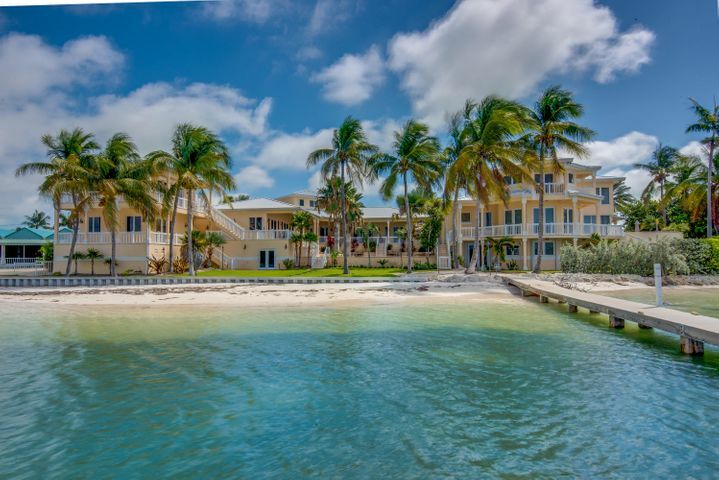 Whether you’re looking to sell, lease or find a vacation stay in North Key Largo, Key Largo, or Tavernier, Knight & Gardner has what you need. If you’re looking for a property in the Big Pine, Sugarloaf, Summerland, or Shark Key vicinity, we’ve got many excellent listings for you to peruse. As the islands take a graceful turn toward Mexico, they lie within two national wildlife refuges, a national marine sanctuary, and a state park. Properties in the Lower Keys are surrounded by a unique environment that is filled with so much plant and animal life it’s hard to categorize it all. For those looking to observe the local wildlife, Big Pine presents so many opportunities you’ll never be able to view all the flora and fauna in one pass. The Blue Hole is an abandoned quarry that has been naturally repurposed by an innumerable variety of birds, snakes, iguanas and alligators. The National Key Deer Refuge, home to the endangered Key Deer, covers the north end of Big Pine Key and extends offshore to No Name Key. Marathon is known chiefly as a retro, nautical getaway that is family-friendly and chock full of festivals and attractions. Here, visitors swim with the dolphins, attend seafood festivals, snorkel and boat. 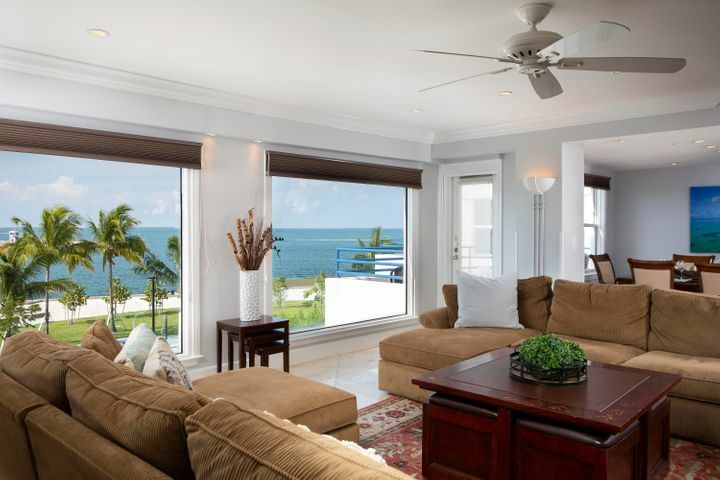 Marathon is the site of many oceanfront properties that would make great vacation rentals. There might even be one that is perfect for you to settle in and make a home of as well. If you’re looking for commercially zoned space in this area, featured properties include a mix of styles and locations. There is bound to be one perfect for your line of business. 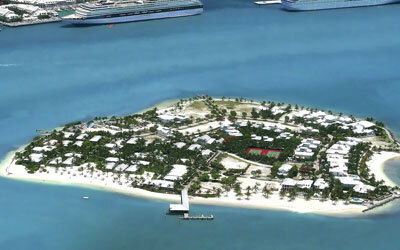 The islands that comprise the Middle Keys are great destinations for the beach life and fishing. 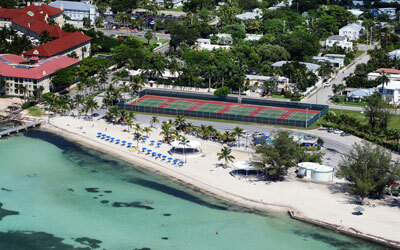 Duck Key, Key Colony, and Grassy Key offer many properties with access to beautiful sandy beaches. Duck Key is a tight-knit community of friends, civic groups, and organizations that offer many opportunities for residents and visitors to socialize. It is a perfect place to invest in residential property. 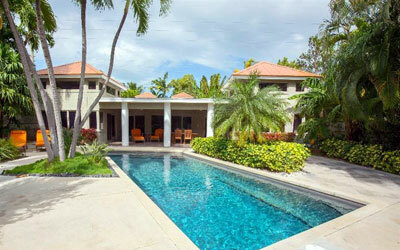 Key Colony is famous for its beaches and its easy access to either the Gulf or Atlantic Ocean. Grassy Key is not actually full of shrubs and grass, but was named for an early settler. This is the place to go to get the small-town feel, as most businesses are family owned and operated. 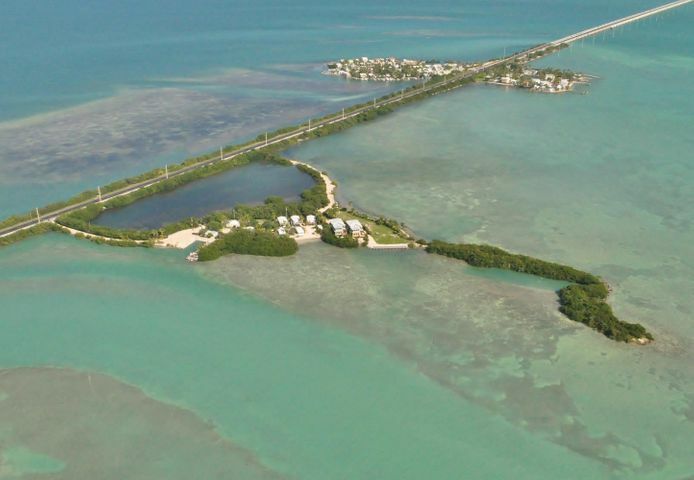 Grassy Key is home to many small fishing camps and nostalgic roadside motels. This is just a brief overview that touches a few of the many opportunities available in Florida Keys real estate. Keys real estate has been a great investment the past few years, and no matter what type of property or destination you’re looking for, the variety available in the Keys means there is sure to be something that meets your needs. The huge variety also calls for an expert to help guide you to the best choice, and helping clients find their dreams is what we pride ourselves in most of all.